Rich individuals from China claimed nine of the spots on a list of Asia's 10 wealthiest millennials issued by Wealth-X, a wealth intelligence consultancy firm. The term millennials refers to those born between the years 1981 and 1997. Three of the nine featured on the list are women from China, who have a combined wealth of approximately US$10 billion (S$13.7 billion), about 44 per cent of the top 10's total wealth, the report said. Two on the list are from Hong Kong, while the rest are from mainland China. Of the 10, three made their own wealth; the only non-Chinese millennial is Indian. Here's a look at the list. Ms Yang, vice-chairman of China-based property developer Country Garden Holdings, tops the chart with personal wealth of US$6.1 billion (S$8.4 billion). 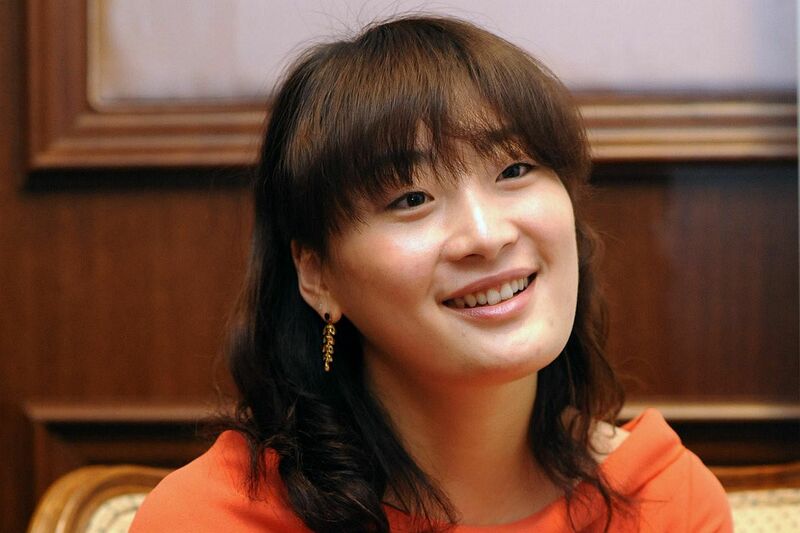 Her father, Mr Yang Guoqiang, a former bricklayer who founded the company in 1997, reportedly gave his stake to his daughter in 2005, making her the wealthiest woman in China at that time. The Guangdong-born billionaire studied marketing and logistics at Ohio State University in the United States and graduated in 2003. She married the son of a senior official in 2006. Country Garden Holdings is the property giant behind the reclaimed Forest City development in Johor Baru, which features four man-made islands close to Singapore's Tuas Second Link. The mixed-development project, covering a total land area of 3,425 acres (1,386ha) - about three times the size of Sentosa island, is estimated to be completed in 2045. Mr Cheng, executive vice-chairman of Hong Kong's New World Development Group, one of Asia's leading property developers, takes second place on the list with a net worth of US$4.4 billion. 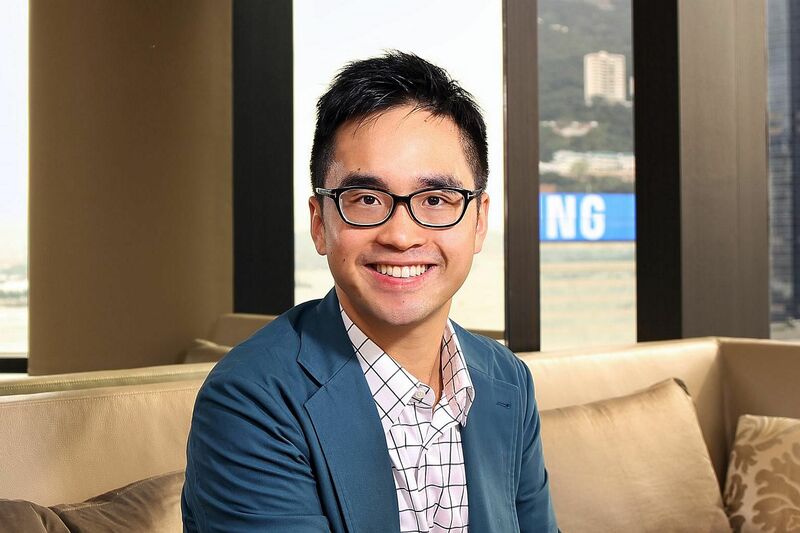 The young tycoon, who was educated at Harvard University before taking an arts and culture programme in Japan, had said his mission is to equip the family business to cater to diverging retail trends in a rapidly changing Chinese market. An avid art collector and supporter of Chinese artists, he joined the family business in 2006. In 2010, he launched a non-profit "artist village", an 11-studio workshop space in Wuhan, China, to incubate emerging artists. The public-listed New World Development Group, founded in 1997, is worth US$10.5 billion, according to a Forbes report. 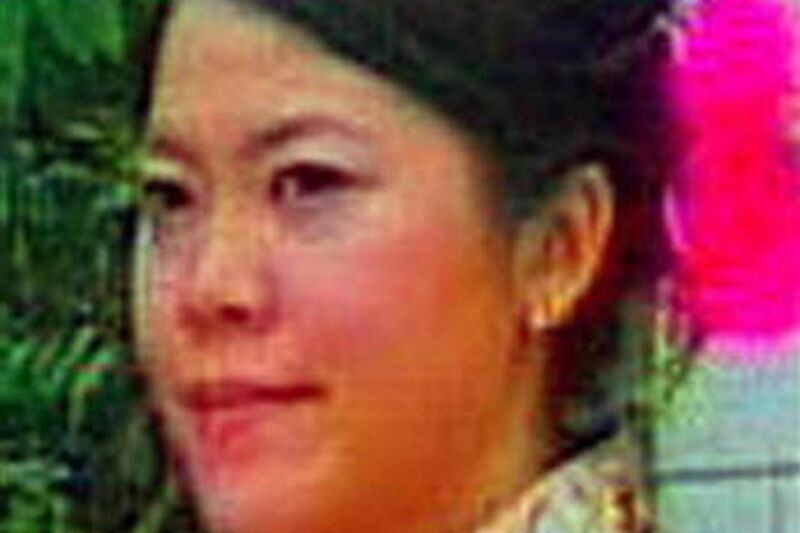 The only child of Hangzhou Wahaha Group's founding billionaire Zong Qinghou, Ms Zong is said to be worth US$3 billion. She left home at the age of 15 for the Sacred Heart Academy, a private boarding school in the United States, and later studied at Pepperdine University, majoring in international business. In 2005, Ms Zong joined the top-selling Chinese beverage company which started out as a school-run distribution centre, but soon ventured into selling healthy drinks for children. The company had a bitter legal dispute with food giant Danone in 2007 - they had been joint-venture partners since 1987. The French firm accused Wahaha of illegally setting up parallel businesses outside of their ventures. The legal brawl was settled in 2009 and led to Danone exiting the partnership. Ms Zong is now president of Wahaha's subsidiary Hangzhou Hongsheng Beverage Group. She was named a member of the Zhejiang committee of the Chinese People's Political Consultative Conference in 2011. 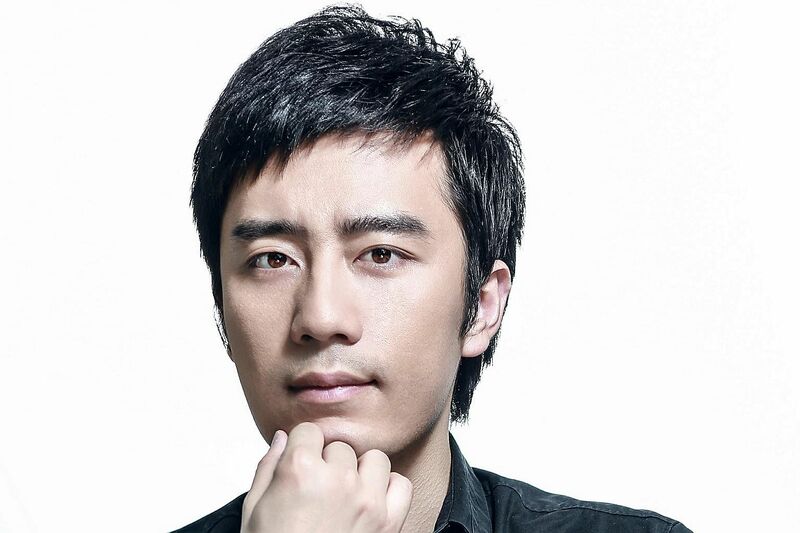 The Chinese software entrepreneur is chief executive of Hangzhou Liaison Interactive, an IT company selling and developing Internet services and products. Mr He, whose fortune is estimated at US$2.7 billion by Wealth-X, is a self-made billionaire after setting up his company in 2002. His firm has a market capitalisation of 35.6 billion yuan (S$7.9 billion), according to data compiled by Bloomberg. The Wealth-X list says he is sitting on a fortune of US$2.2 billion. Youzu Interactive is worth 25 billion yuan, according to Bloomberg. In sixth place with an estimated net worth of US$1.1 billion, Mr Chen is the chairman and chief executive of Jumei International, one of China's largest online cosmetics retailers which he established in 2010 with two partners. Mr Chen earned his first degree at the Singapore Nanyang Technological University's (NTU) School of Computer Engineering in 2005. He went on to obtain a masters degree in business administration from Stanford University in 2009. Last year, NTU honoured him with the Nanyang Alumni Achievement Award Recipient in recognition of his outstanding achievement as a young entrepreneur. As an undergraduate at NTU, he founded the Electronic Sports Club, one of the largest student associations at the campus at the time of its founding, the university said in a statement. Ms Wu is chairman of the Hangzhou-based public listed Hakim Information Technology which provides IT services. Her fortune is estimated to be worth US$860 million. According to information compiled by Bloomberg, the company has a market capitalisation of 12 billion yuan. Born in Kerala and raised in Dubai, Mr Alukkas is the youngest entrant on the list and also the only non-Chinese to be named. 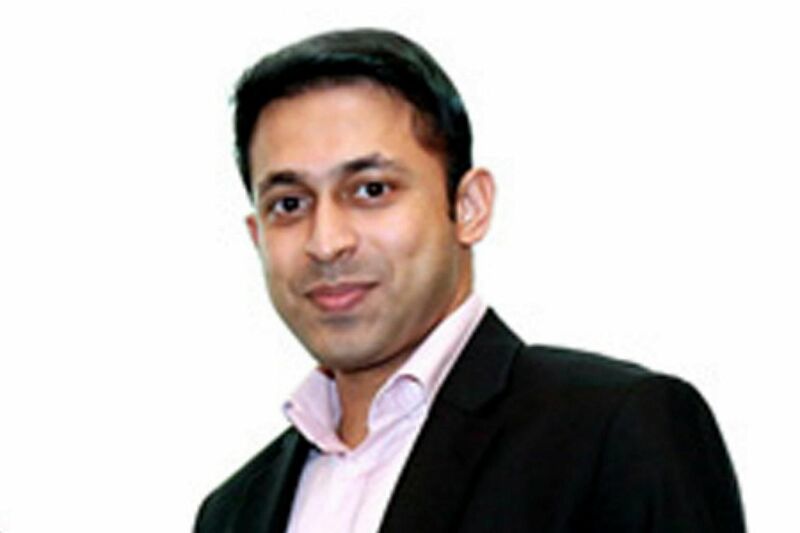 He is the son of Mr Joy Alukkas, founder of Indian jewellery conglomerate Joyalukkas group where the 29-year-old serves as executive director. Joyalukkas has operations worldwide including a store in Singapore's Little India. Wealth-X estimates Mr Alukkas' fortune to be US$820 million. 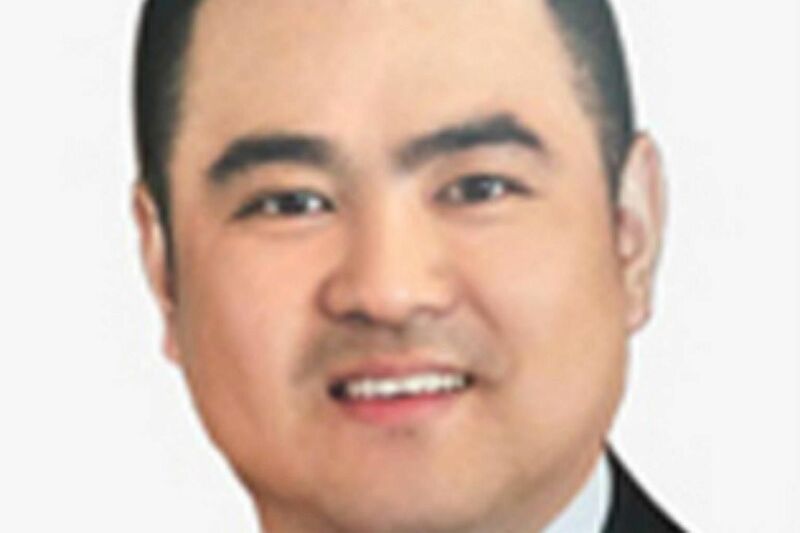 Mr Zhang is the director of real estate company Suning Universal which operates mainly in Nanjing, Jiangsu Province. His father is Mr Zhang Guiping, chairman of the company which is also in the film-making business. The young multi-millionaire, with an estimated wealth of US$710 million, graduated from the University of Toronto with a master's degree in human resource management and economics. With an estimated wealth of US$660 million, Mr Zhu is executive director of the Hong Kong-based GCL-Poly Energy Holdings which makes polysilicon used in solar power panels and silicon wafers. His father Zhu Gongshan - founder, executive director, chairman and chief executive of the company - is currently a member of the 12th National Committee of the Chinese People's Political Consultative Conference. The younger Zhu graduated from George Brown College in Ontario, Canada, in 2005.